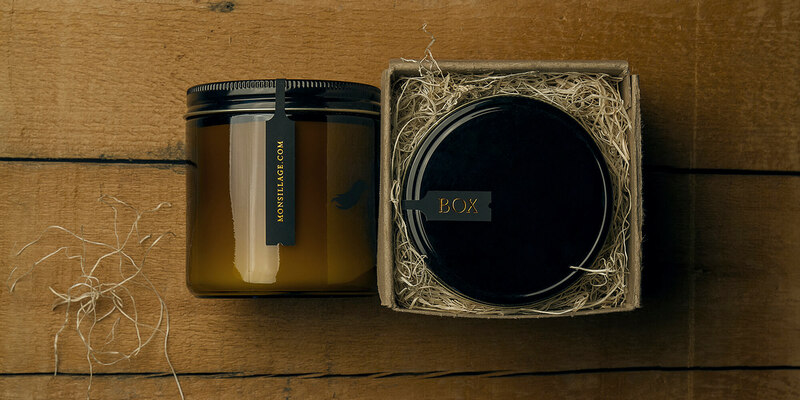 Packaging for an exclusive scented candle signed Monsillage. 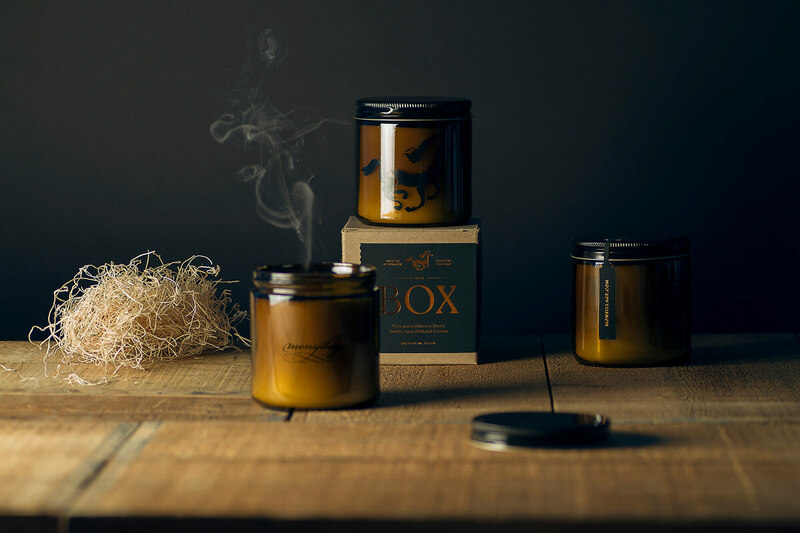 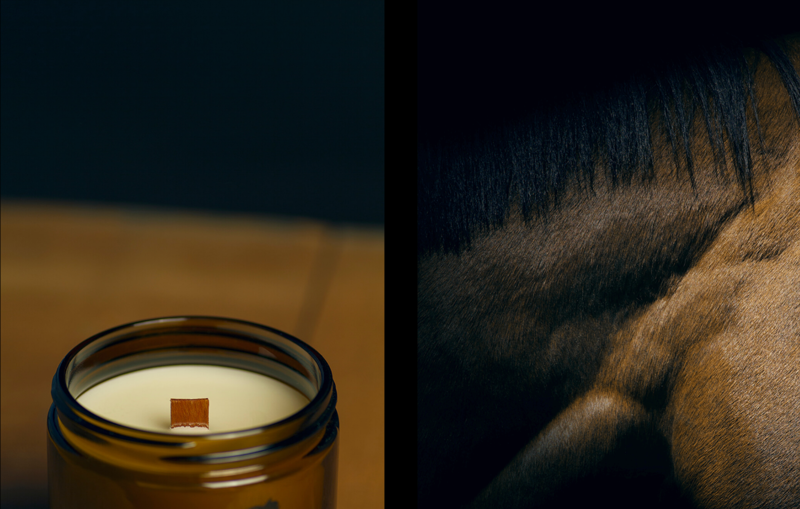 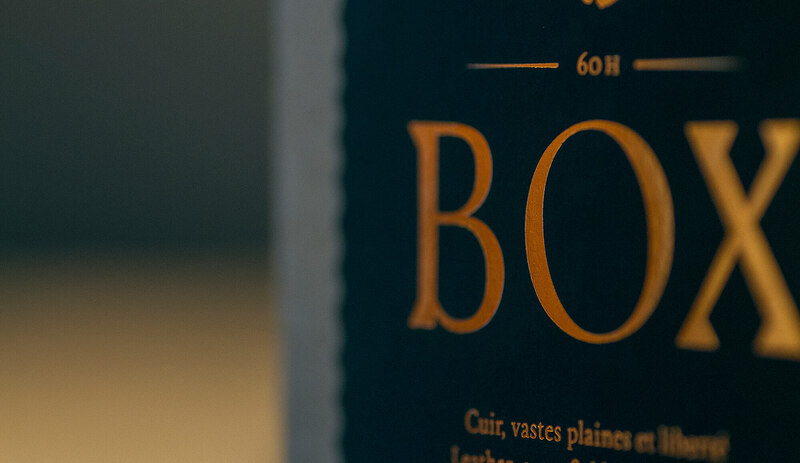 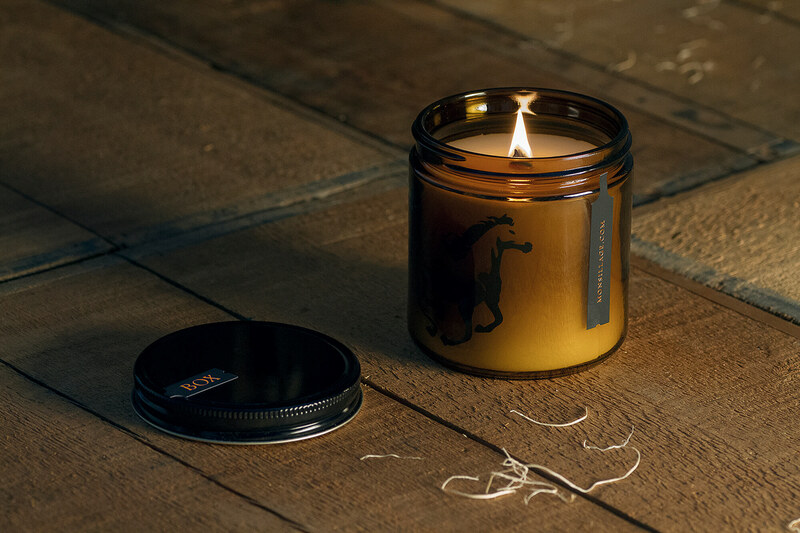 BOX candle captures the essence of the horse through the beauty of its galloping, its leather and outdoor smells, its symbolism of freedom. 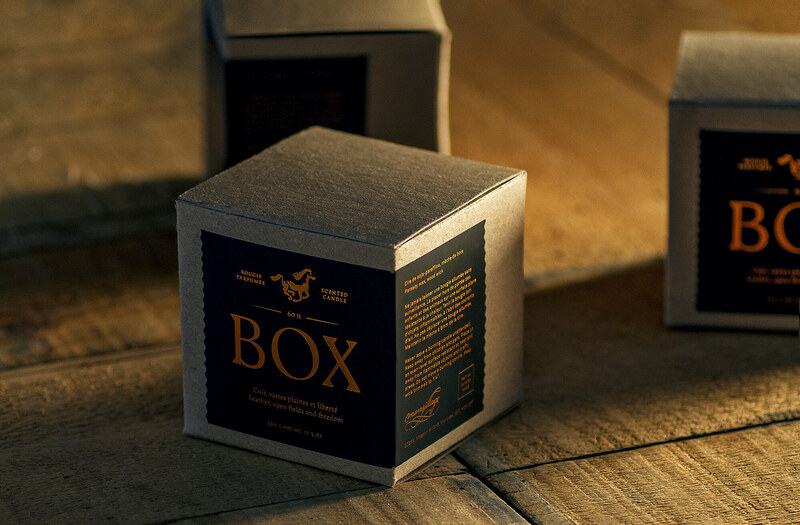 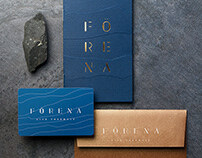 We have worked with form and materiality in this spirit: compact box lined with straw, wooden wick, copper typography, amber vase; each detail adds to the narrative framework and enriches the nature of this unique object.